Rashes are a common symptom for dengue fever. There are three stages for dengue rash. Skin lotions recommended by your doctor could help. Get treated immediately of you find such rashes. Dengue is a horrific disease that is painful and dangerous.To curb this menace, it is immense to understand the various aspects of this virus ranging from its emergence including its causes to its cure. Rashes are a common symptom of dengue fever. The dengue fever rash can occur twice in different stages of the disease. The first rash appears in the initial stage of the disease and the second one when the fever is in last stage. The patient often has a flushed face before the main rashes appear. First Rash – The first dengue rash are bright red dots on the skin surface. These rashes are found on the body because of bleeding under the surface of the skin. 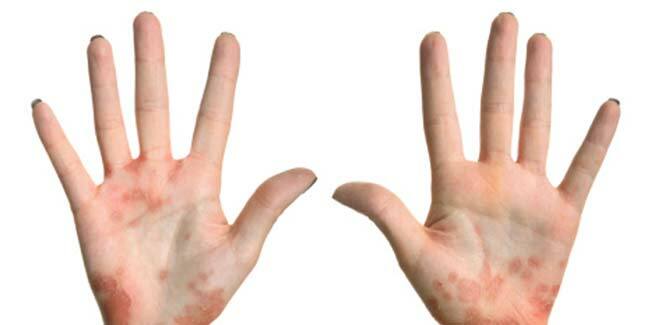 Second Rash – The second skin rash on the later part of fever are more prominent with a bright red appearance. 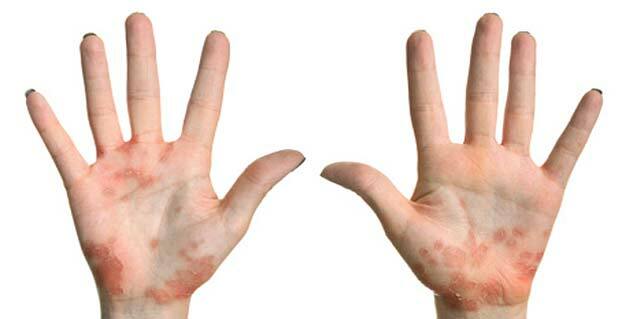 There are a lot of red areas all over the body with some unaffected ones; generally the palms and soles of patient. Skin Lesions – Lesions on the skin can also be formed on a dengue patient’s skin. They can be flat or raised red lesions. It is very demanding for a patient to endure the itchy skin rashes. They also need to look after it when it begins to peel. Since there is no specific treatment for dengue fever rash, skin lotions like Calamine that give relief from the symptoms need to be used. When the skin starts to peel and loses its soreness, returning it to its normal condition can be facilitated with moisturisers that do not have perfumes. If you find skin rashes appearing on you or any other person near you, make sure to exclude less serious diseases. Dengue fever rash should be suspected when it appears after a mosquito bite and especially when it is linked to foreign travel.